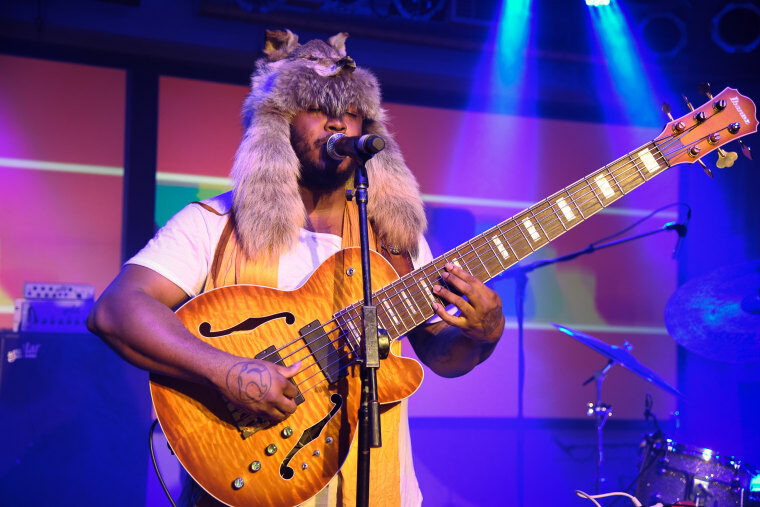 Bassist and songwriter Thundercat collaborates with Los Angeles producer and fellow Brainfeeder signee Mono/Poly on "Paris," a short instrumental written after the tragic events that took place in Paris on Friday. The description is brief, reading "In tribute to those who lost their lives." Listen and reflect below, and revisit our feature on Brainfeeder here.